It’s something that you’ve probably noticed in the products that we’ve reviewed this year: there’s really no shortage of cold brew products hitting the market. One of the themes that we’ve been citing -- and we’ll cite again even with the risk of sounding like a broken record -- is the need for meaningful differentiation with these new products. It’s clear that Lucky Jack is conscious of this need, too. 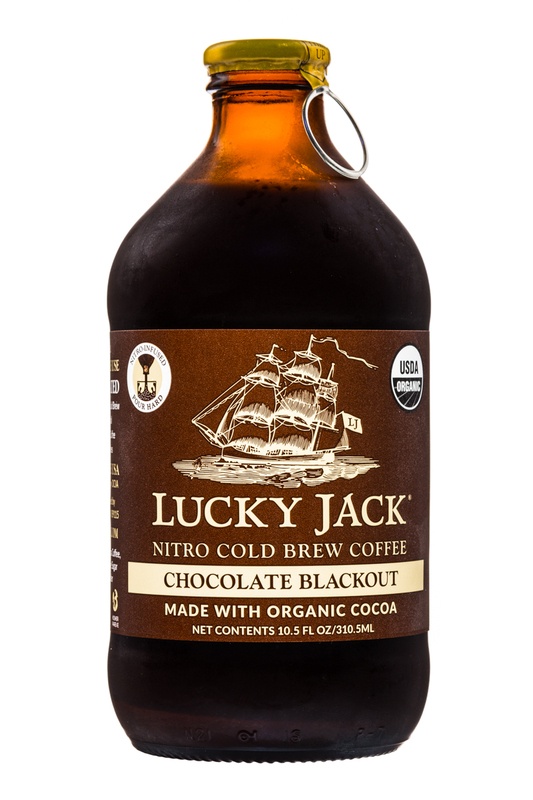 Their latest effort, “Chocolate Blackout,” infuses cold-brew coffee with nitrogen and flavors it with cocoa. The product, which is USDA Organic just like the rest of their lineup, is rich in body and full of chocolate flavor. 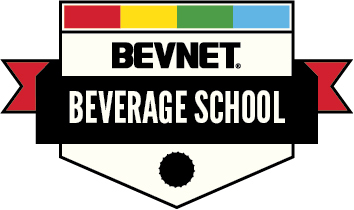 It’s sweetened with sugar (15g per bottle) and the end result is like a cold-brew coffee mixed with an old-school chocolate drink (think Yoo-Hoo or something similar). 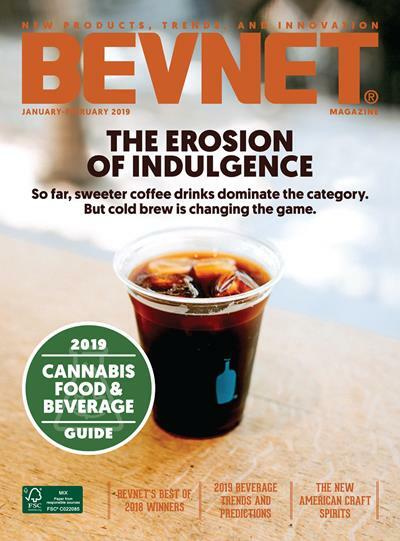 From our perspective, this seems like the type of flavor that could go pretty far, especially with those consumers who might like the notion of a less acidic cold-brew but don’t like the taste of straight coffee. However, if you are expecting a lot from the added nitro, this product doesn’t have that cascade-like pour (even with a hard pour) that you’ll find in some of the other nitro coffees. Regardless, they’ve done a really nice job with the formulation, offering something that’s bold, smooth, and well-balanced throughout. As for the packaging and branding, we feel that there is some work left to be done. For starters, the phrase Chocolate “Blackout” sounds like something that’s going to ruin your palate with chocolate flavor. Otherwise, we really wish that the cap, which is a pull tab crown, were easier to remove. In our use of the product, we ended up having to apply a lot of force, which made our finger a bit sore in the process. We could certainly live without that. 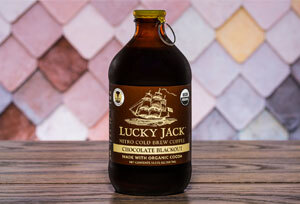 Overall, Lucky Jack Chocolate Blackout is a good bolt on flavor for the brand. It offers great tasting chocolate flavored cold brew in a clean and appealing looking package. However, we wish its message were a bit more subtle than what they’ve chosen.